Cleaning your home can be a very hectic and time-consuming task. Some prefer to lazy around and put off cleaning for another day. Others would try to find convenient ways of doing their cleaning with less effort. Robot vacuums will certainly be something these people will want to have at home. This Mopet Microfiber Vacuum will be your most welcome cleaning companion at home without having to shell out a lot for it. 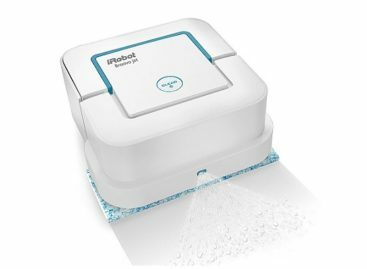 The Mopet Microfiber Vacuum is a mini robot vacuum that helps you clean your floors and make sure that is it always free from dirt. Its small size allows it to clean floors where ordinary hands cannot reach. It can get into nook and cranny to ensure that you always have clean floors. 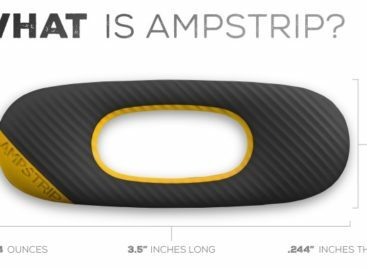 The Mopet Microfiber Vacuum works by itself once you push on its button. 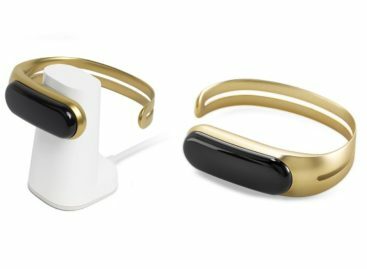 It moves around on its own and is able to work through obstacles along the way. The Mopet can run for up to 6 hours of cleaning time on batteries. Users can also set it to clean in 10-minute bursts to ensure that your floors are always cleaned. The Mopet cleans your floors by using a microfiber rug to capture the dirt. After use, the rug can be removed for cleaning or even washing with water for another clean up job. The Mopet also comes with free stickers that will allow you to customize your robotic vacuum and give it a character. In a way, the Mopet Microfiber Vacuum indeed becomes your cleaning companion at home. 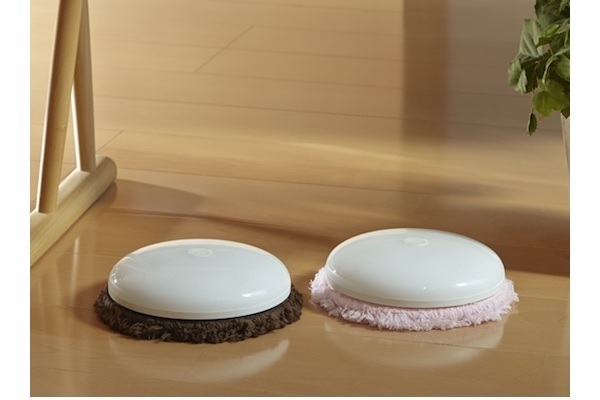 The Mopet Microfiber Vacuum is available at Japan Trend Shop for $83.